Build profiltable relationships by maximizing the effectiveness of customer interactions. Fill the sales pipeline with qualified leads that bring in consistent revenue. Identify new opportunities, analyze performance and business metrics, and diagnose potential issues. Access vital customer information anytime, anywhere -- even while disconnected. 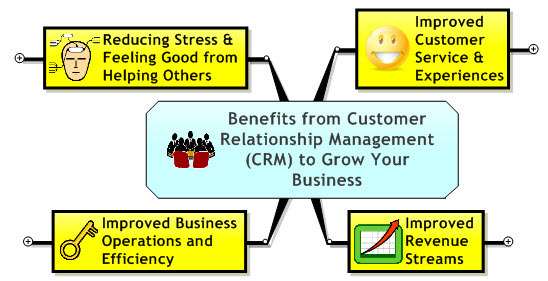 Customize your CRM solution to suit your unique business needs and enhance user adoption. Integrate with leading back-office solutions for a holistic customer view.